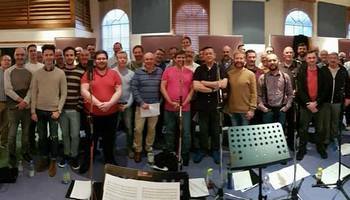 Who is Edinburgh Gay Men's Chorus? Edinburgh Gay Men's Chorus was founded in 2007. We set out to create a fun, supportive, social group for gay men that also raises funds and awareness for local charities and causes. have a Listen to us on Spotify! For our 10th anniversary we recorded our first CD featuring some of our favourite songs that we have sung over the last ten years! You can listen to our CD on Spotify or purchase it on Amazon, Google Play, or iTunes! Check out photos from some of our events! 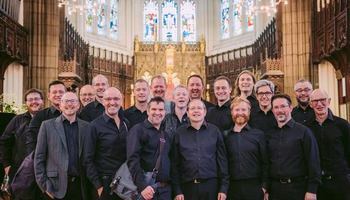 Want Edinburgh Gay Men's Chorus to sing at your next function? Why not request Edinburgh Gay Men's Chorus to entertain at your next event? We can perform at charity events, weddings, community events, birthday parties, christmas parties, awards nights, engagements, anniversaries, and private events.